Allow the body to relax and unwind, stimulate your senses with exquisite fragrances and discover an infinite alluring beauty. SHISEIDO SPA Milan combines western and eastern traditions with the Shiseido experience, in a luxurious union of modern techniques and advanced treatments. Treat yourself to a romantic relaxing break and explore the Private Spa Suite. 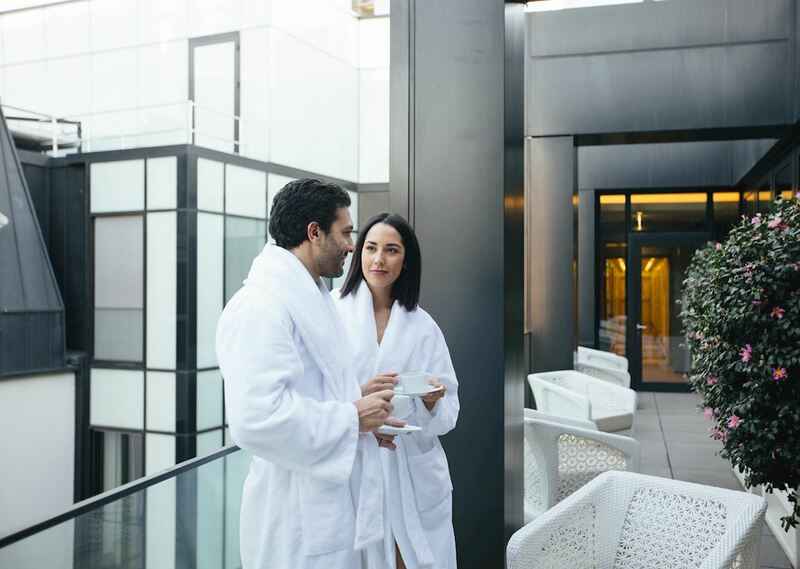 An absolute holistic experience awaits you every day in the heart of Milan, with extraordinary indoor swimming pool with jacuzzi, hydro massage, hammam and treatment rooms. Download here our Brochure and explore SHISEIDO SPA Milan. *Specific body methods, additional to Qi massage. It soothes legs and feet and reduces uncomfortable sensations. Your silhouette will feel refined. LOOK MATTE - FEEL HYDRATION. FEND OFF WRINKLES, RESTORE SMOOTH SKIN. The Offer Is Available Throughout 2019. Reservation Is Required. 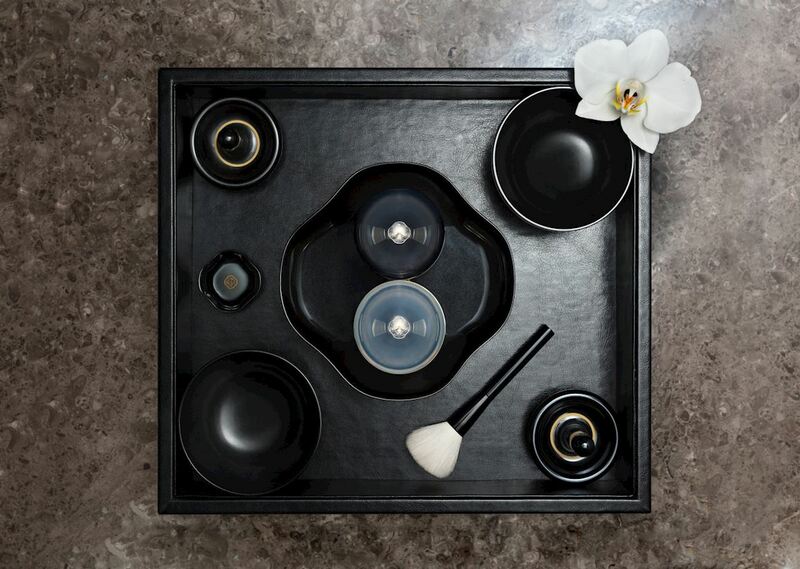 Longevity Ritual Experience true luxury through the five senses and discover the secret of longevity. 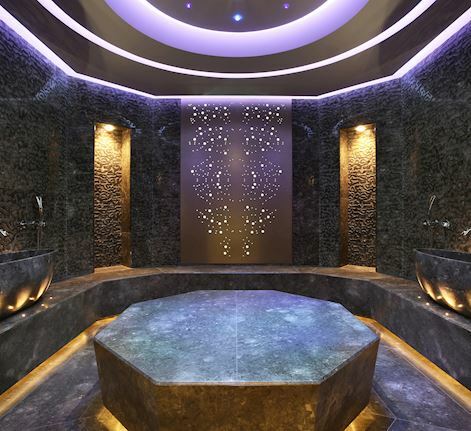 Day Spa Join us for the day and experience an extraordinary sense of peace at the award-winning SHISEIDO SPA Milan.